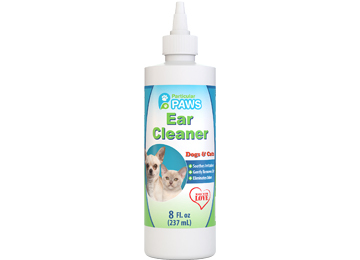 Clean ears are healthy ears and veterinarians insist that the best way to keep your dog’s ears in tip-top shape is to practice routine at-home ear cleanings.Bacteria, yeast and even tiny parasites think the warm, moist ear canal of your dog is the perfect place to call home. So it’s important to clean out your pooches’ ears before an infection starts, but just like nail trimmings,cleaning a dog’s ears can be a challenge. 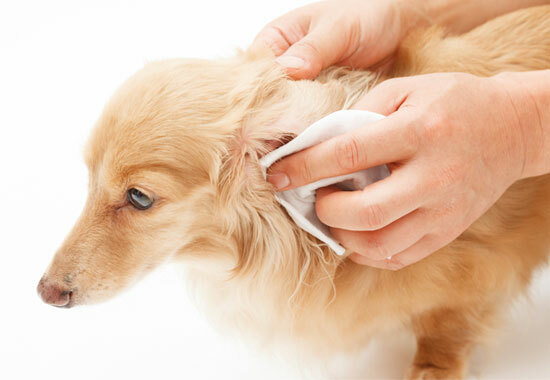 You’re trying to restrain a wiggling dog under your arm, ear cleaner is going everywhere and Fido's ears never get fully cleaned.So, how can you effectively clean your pup’s ears and make it more enjoyable? Just like you used treats to convince Fido to do just about every other trick in the book,a yummy snack can really help the process along. 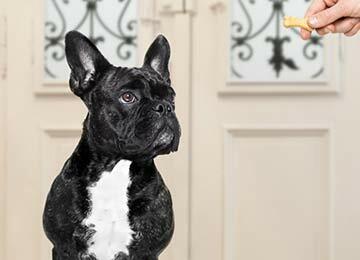 Start slow and reward your dog with his favorite treats as you go. 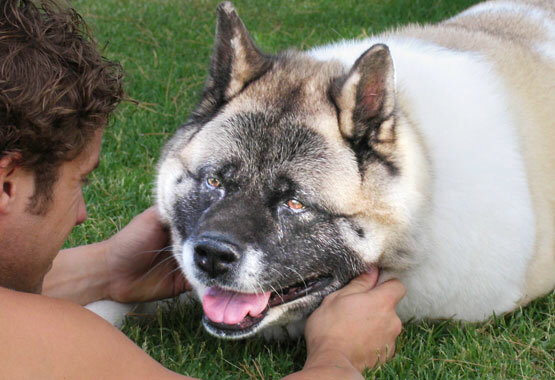 Begin by simply playing with your pup’s ears, lifting them up and down, rubbing them around. If he does not squirm and wiggle away, reward him, but if he takes off, keep trying.It is a game of patience for you and Fido. Once your pup is comfortable with you touching his ears, try introducing cotton balls or wipes that you will be using. Let him sniff them out and talk to you furry pal as you go, rewarding with treats as you go. Gradually work your way to introducing the ear cleaner, butif he puts up a fight, just take a few steps back and try again. #2 Patience…and LOTS of it! Always remember to be patient with your pup and remember that dogs are creatures of habit, so new situations can be scary. 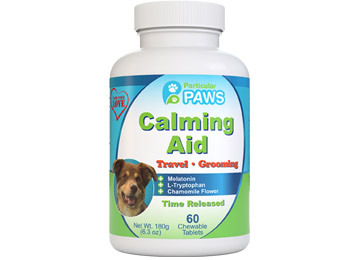 Taking things too fast or losing your cool, just stresses your pooch out more. So, just take things one step at a time. If you feel your frustration levels rising, just give your furry friend a gently pat and step away for a while. Dogs can sense when your mood changes, so talking to your pup as you set everything up and go through the process is truly beneficial. Keep in mind, you might not even be able to clean just one ear, but be patient. 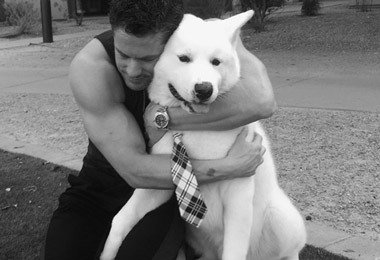 Celebrating little victories will help your dog feel more comfortable and willing to give it another try another day. Remember, too much of a good thing can easily turn into a bad thing. 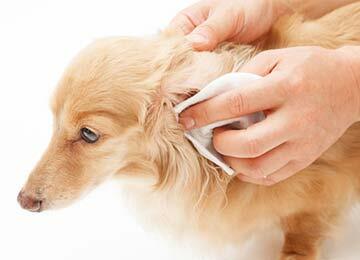 Cleaning your dog’s ears excessively can dry out the ears, leading to inflammation and can even cause an infection. 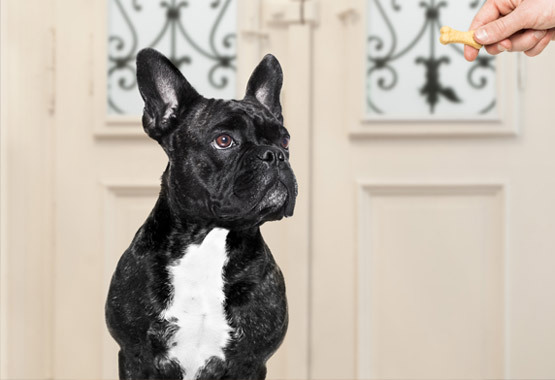 Veterinarians tell us that based on your dog’s breed, you may need to clean Fido’s ears every week or you may be able to wait for 2-3 weeks to pass. 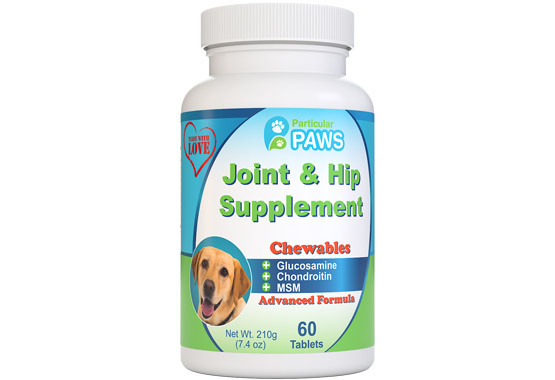 In general, dogs with long, floppy ears will require more frequent ears cleanings than a dog with erect ears. The ears of a dog with floppy ears tend to trap in heat and moisture, so it makes sense that they would need ear cleanings every 1-2 weeks. For all the other dogs out there, it’s best to clean out the ears biweekly, unless they are truly dirty. 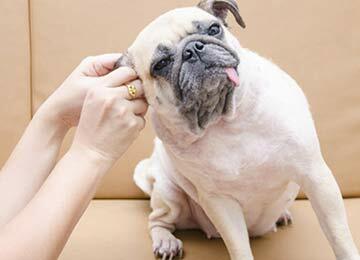 Cleaning a dog’s ears is a test of patients for most pet parents, but it doesn’t have to be a dreadful chore. Approaching ear cleaning time with patience and yummy treats can make a huge difference.Just remember to take things slow and don’t over do it. 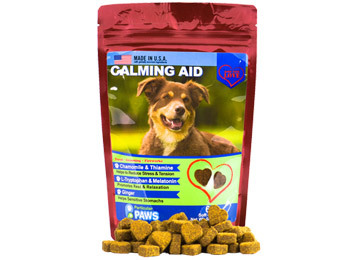 Even the most well behaved dog will begin making a fuss if the process causes him pain, so when you do clean your pup’s ears, select an all-natural ear cleaner like ourEar Cleaner for Cats and Dogs.